Sat Nam Fest festival pass prices will go up after January 15th, so don’t miss your chance to register for this incredible event in Joshua Tree, California at a discount! 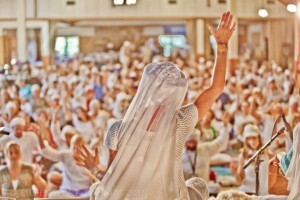 From April 12-15, you can enjoy one, two, three or four days of Kundalini yoga and sacred chant immersion! 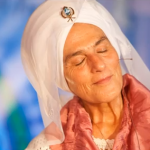 Surround yourself in the sound current of Snatam Kaur, GuruGanesha Singh, Mirabai Ceiba, Simrit Kaur, Aykanna, Gurunam Singh, Nirinjan Kaur, Ashana, Ram Dass, Prabhu Nam Kaur and Jai-Jagdeesh! 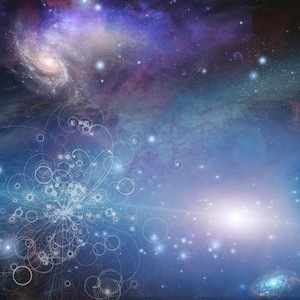 We’ve also put together an incredible line up of Kundalini yoga teachers including Gurmukh, Guru Singh, Harijiwan, Gurudass, Snatam Kaur & Sopurkh Singh, Sat Siri and Ramdesh Kaur! This year we’ll even have a dance party with a live DJ mixing remixes of your favorite yoga mantras! Accommodations fill up and sell out quickly, so make sure you make your reservations in advance. Tenting is always available! 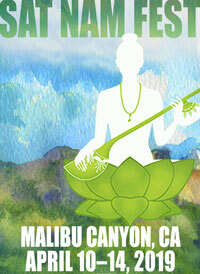 For more information, you can visit the Sat Nam Fest website at www.satnamfest.com or email satnamfest@spiritvoyage.com.